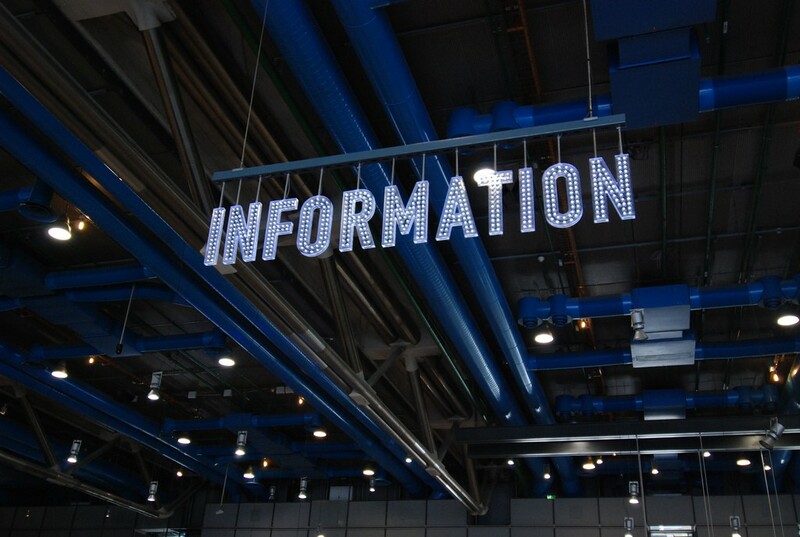 Under the Freedom of Information Act 2000, public bodies in the UK are obliged to respond to requests for information. The FOI Act gives journalists and campaigners a powerful way to expose the facts behind their stories. Requests for information submitted by the public and by journalists have revealed a huge diversity of important facts that otherwise might never have come to light, from the relationship Prince Charles has with government, to the link between anti-malarial drugs and mental illness in the armed forces. The Freedom of Information Act applies to a wide range of publicly-funded institutions, including all levels of government, state schools, hospitals — and even some zoos and museums. But even for journalists, it’s not always simple to work out how to make a request. mySociety launched WhatDoTheyKnow in 2008 to tackle that issue, and bring the power of the Freedom of Information Act to everybody. Not only do we make it super-easy to formulate a request and send it to the right contact in the right department of your chosen authority — but all the requests and responses are published in a permanent online archive that anyone can search and browse. Rather your request was kept hidden until you go public? Check out WhatDoTheyKnowPro. A long but successful campaign for the release of Rights of Way data for the benefit of everyone. Asking every council for information uncovered just how many were breaking the law. Data on empty shops across the country means that useful information can be given to start-ups. The government were reluctant to disclose which companies took part in this controversial scheme. Here are 50 news stories uncovered by WhatDoTheyKnow’s users. Because WhatDoTheyKnow has built into a permanent online archive, the information disclosed isn’t just available to the requester; it’s available to everyone, including journalists researching a story or campaigners looking for data to back up their cause. Responses on WhatDoTheyKnow are each viewed on average by 20 people, and some — like the location of every postbox in the UK, or information about faulty brakes in VW Passats — have, to date, been viewed over 80,000 times each, showing that the information really is of wide public benefit. Just make a search for any authority, keyword or topic, and click on the ‘follow’ button by the results. We’ll send you an email every time there’s a new request or response that matches your search — an ideal way for journalists or campaigners to stay informed about any requests that match their agenda. You can also use WhatDoTheyKnow’s RSS feeds to publish any public authority’s requests and responses on your own website or page. This sort of data is often used on local community sites, and campaigning websites can also use it to encourage users to make requests on a certain subject. Like most mySociety projects, the software that underpins WhatDoTheyKnow is open source and available for anyone who wants to run a Freedom of Information site in their own country. 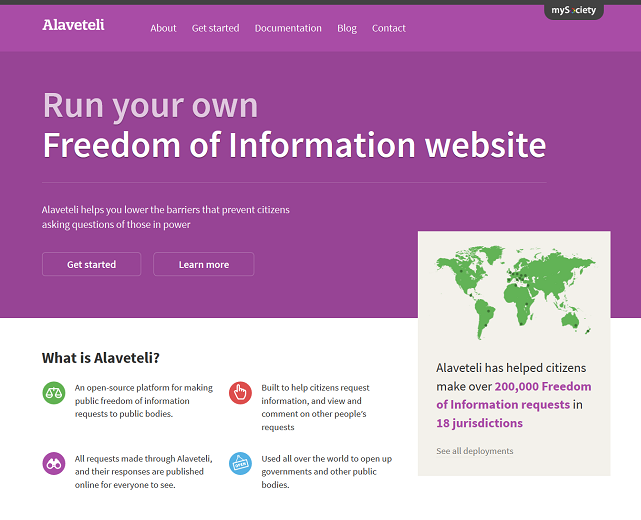 It’s called Alaveteli, and it’s currently deployed in more than 25 countries and jurisdictions all around the world, helping people to put questions to their own public authorities. WhatDoTheyKnow is administered by a dedicated team of volunteers, who answer questions from the public, handle relationships with authorities, and steer site policy. If you need help, they’ll be glad to lend a hand. Such is the team’s knowledge and experience of FOI in the UK that they have even been asked to give evidence to Parliament at a Justice Select Committee. The team continue to campaign for wider powers under the Act and against threats to its current scope. 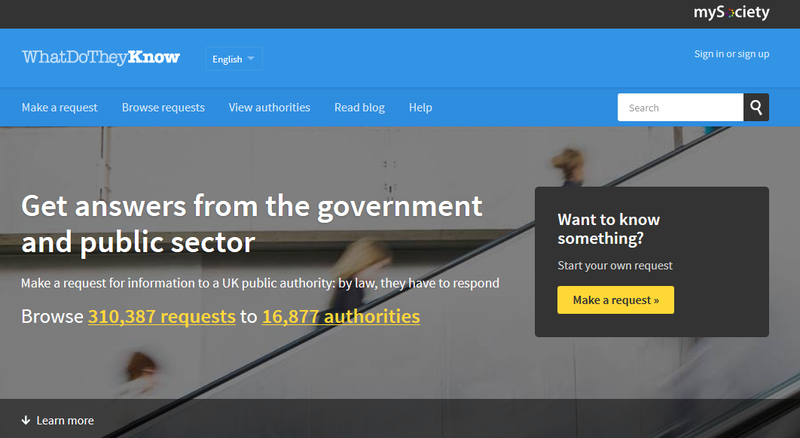 An FOI platform for campaigners, journalists & organisations. Read our recent research into the impact of FOI civic technologies.